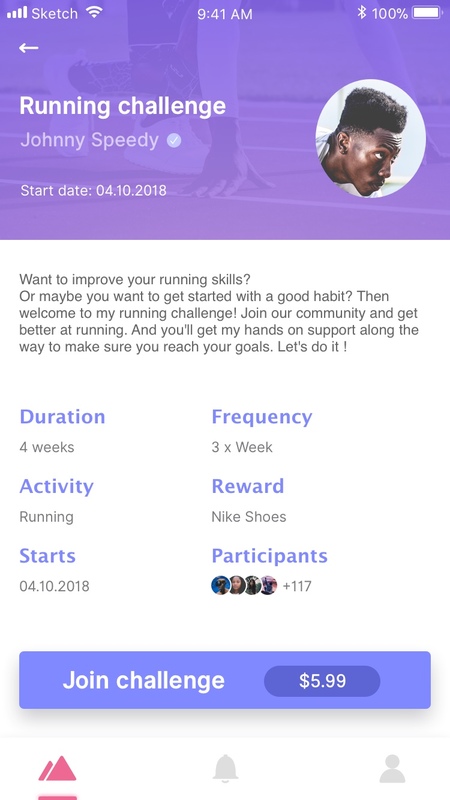 Join challenges to improve your habits and learn new skills. Get hands-on support from real coaches at affordable rates. Be part of a like minded community and reach your goals together. Would you like to learn new skills and improve your habits? Whenever and wherever you want? Our online coaches will give you the support and encouragement you need to reach your goals. 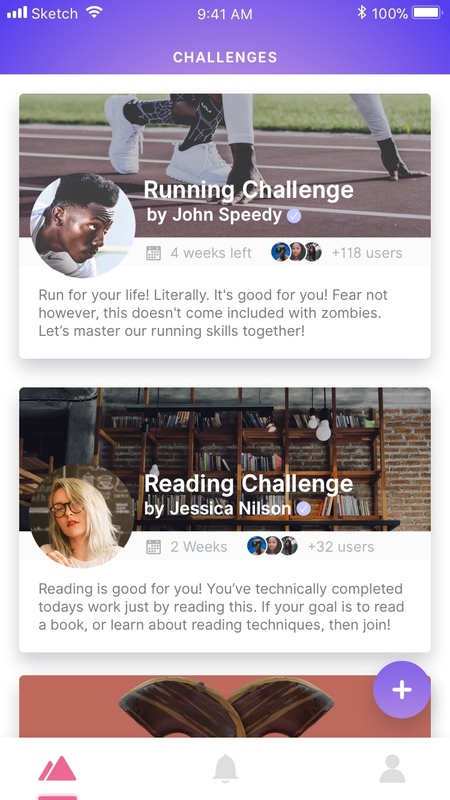 Select a skill you find interesting and join a challenge to learn it. Get hands-on guidance from experienced coaches to improve your skills step-by-step. 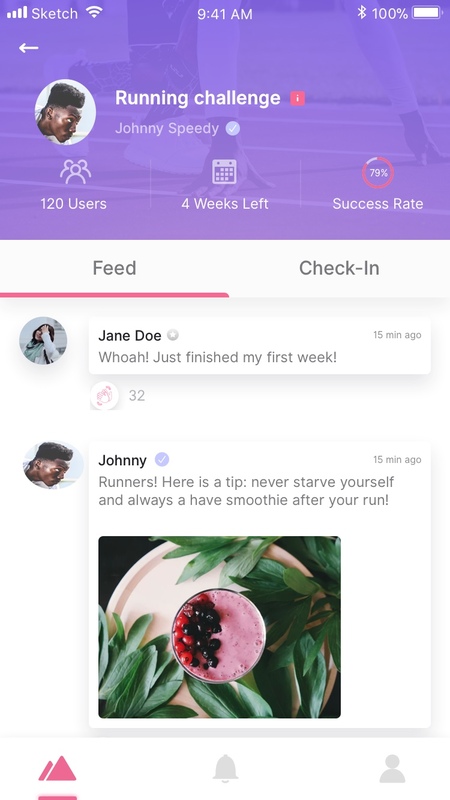 Keep track of your progress easily in the app anytime and anywhere. Complete your tasks and stay focused on your goals. 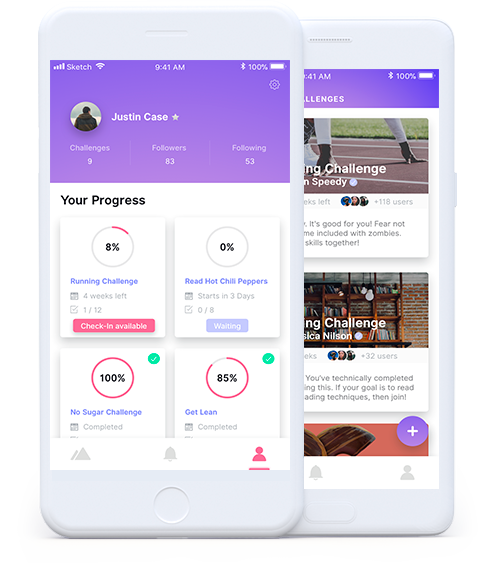 Hangout with challengers in your community to get motivation and support. Share your experience along the way and encourage others to complete tasks. Improve your skills step-by-step by completing the challenge tasks. Achieve your goals with the support of your community. Get the motivation you need to bring positive changes to your life. Join a supportive community and get hands-on help from expert coaches to achieve your goals. What do you want to learn or improve? Reading, running, cycling, photography, etc. Which difficulty level you are comfortable with? Beginner, Intermediate or Advanced? How much time can you commit to learn these skills? Choose short term or long term challenges. Has completed challenges in reasonable time. 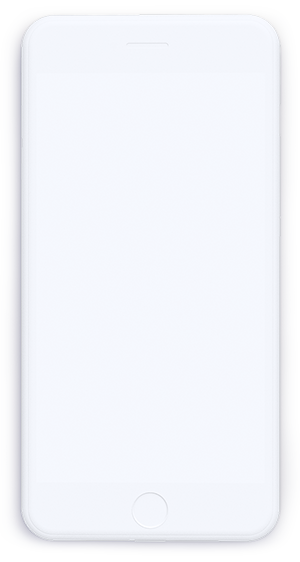 Has completed maximum number of challenges successfully. Has a fast response rate & is popular on social media. Go through videos and pics posted by your coach. 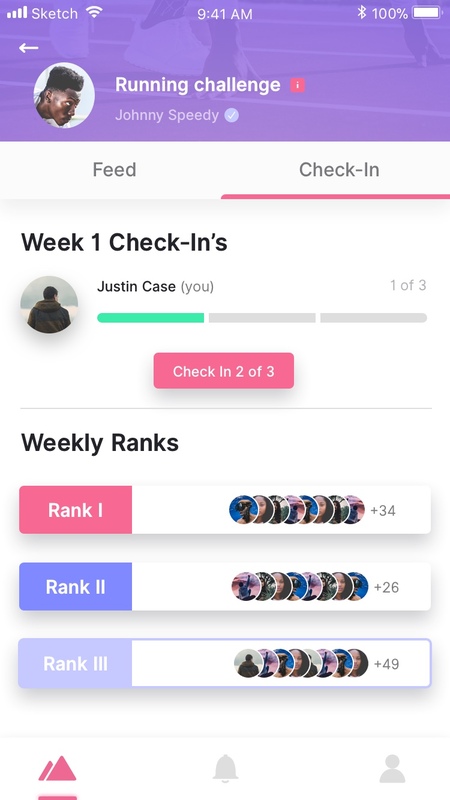 Track your progress directly in the app. Get a helping hand from others in your community. Motivate others in your community to complete the challenge. Gain confidence and learn new skills by reaching your goals. Get motivated to take on a new challenge and improve your skills step-by-step.  Claim your Optimus Challenge Points or coach reward.